Khaled encouraged his followers to buy his friends new album 'Future'. 14. 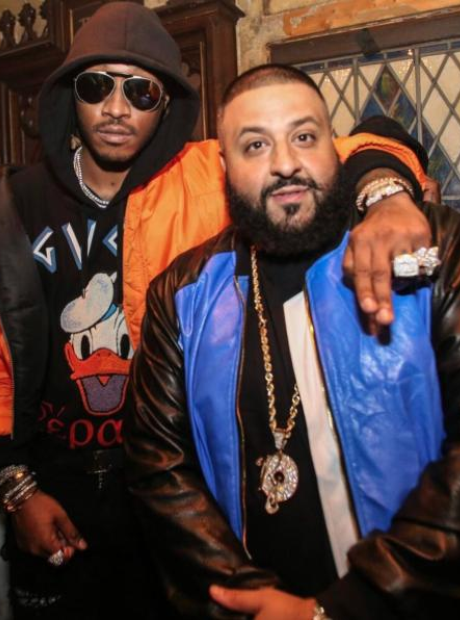 Khaled encouraged his followers to buy his friends new album 'Future'.